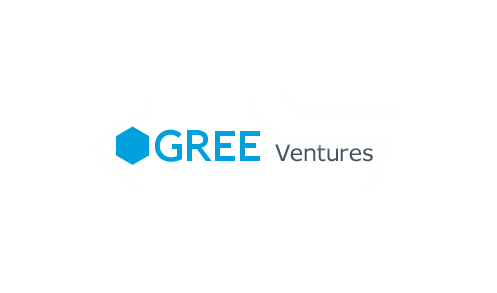 GREE Ventures has just announced the initial closing of its second fund. 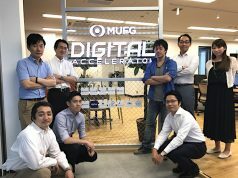 Dubbed the AT-I Investment Limited Partnership, this is a 5 billion yen fund (or about $50 million) which it will use to target tech startups in Japan and South East Asia, mostly series A stage companies at about 100 million yen to 300 million yen per company ($1 million to $3 million). Investors in the fund include GREE Inc, SME Support Japan, Credit Saison, Ateam Inc, and Mizuho Capital. The announcement notes that a second closing will likely come later this summer. 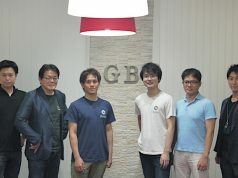 Next articleLeading Japanese news app Gunosy launches in the US. But is it ready?